Label & Litho want to wish you all a Merry Christmas and a Happy New Year. 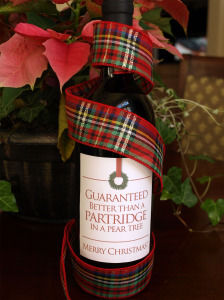 In keeping with the Yuletide spirit, we have found some great gift ideas. 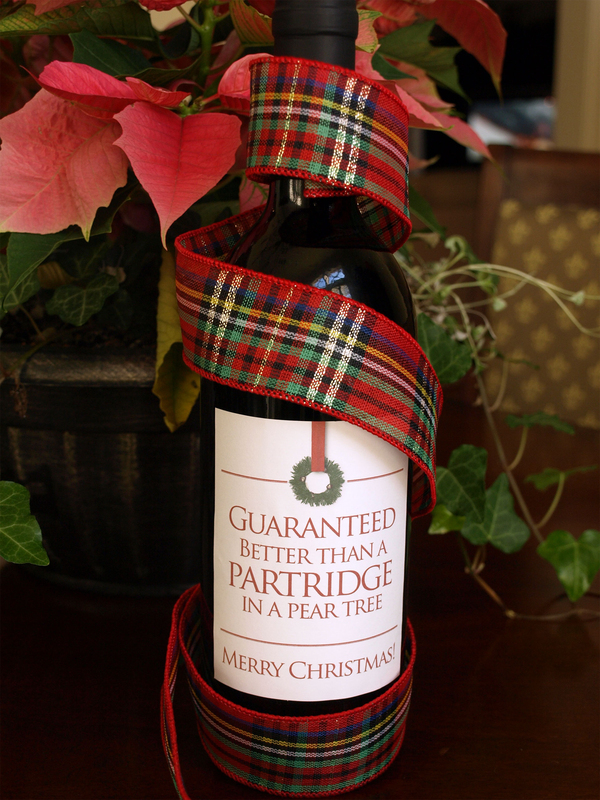 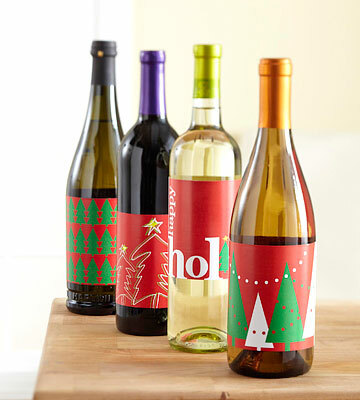 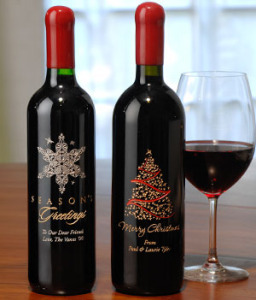 For the festive season why not give the merry gift of wine with personalised wine labels? 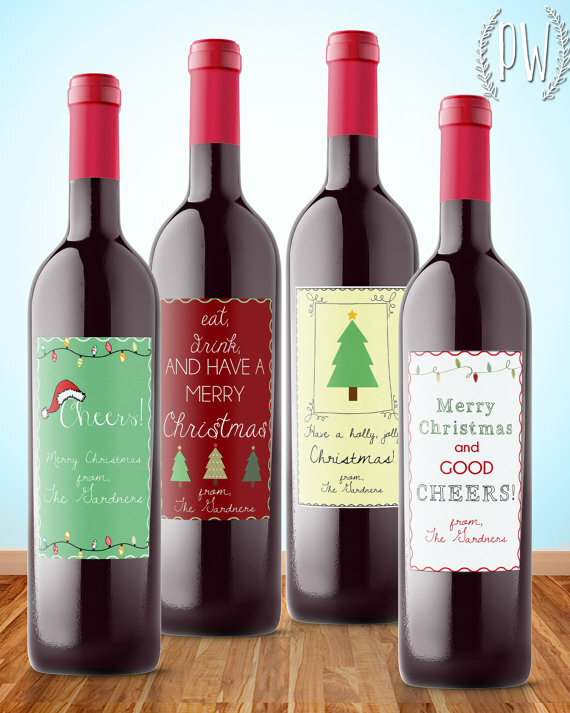 Personalised wine labels are a great way to add a personal touch to your Christmas gifts. 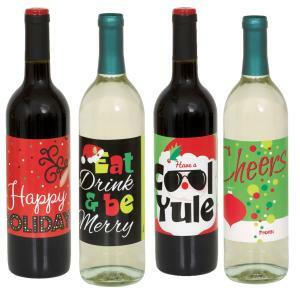 Have a great Summer holiday, from the team at Label & Litho. If you are interested in printing wine labels, get in touch today.